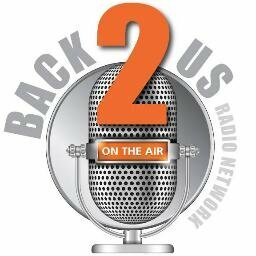 Back2Us Network is a social advocacy podcast network where passion and purpose align to educate, empower, heal and transform our community one show at a time. 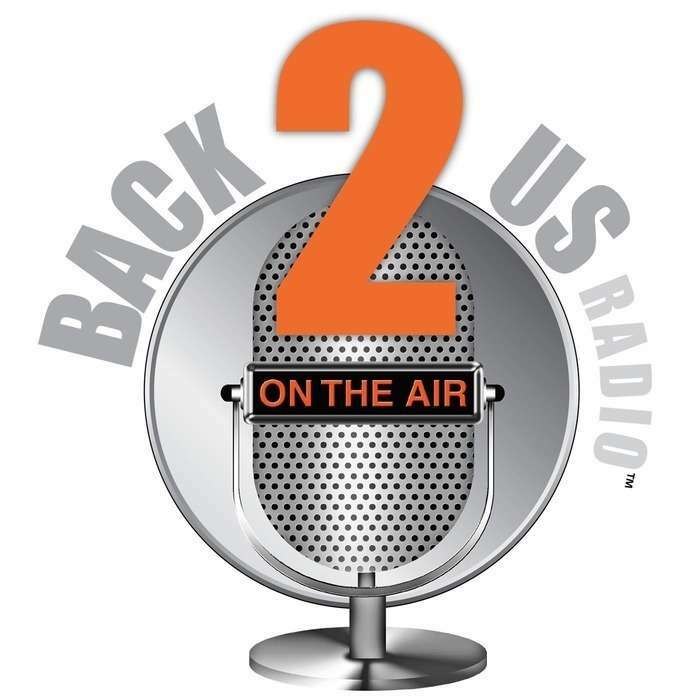 Back2Us Radio discusses a broad range of topics including sexual orientation, disability awareness, mental wellness, educational advocacy, emotional freedom, meditation, and the power of intention. We have 19 hosts that dig deep to deliver podcasts 7 days per week and we are always looking for new hosts! We are YOUR podcast network...Created for the community by the community. 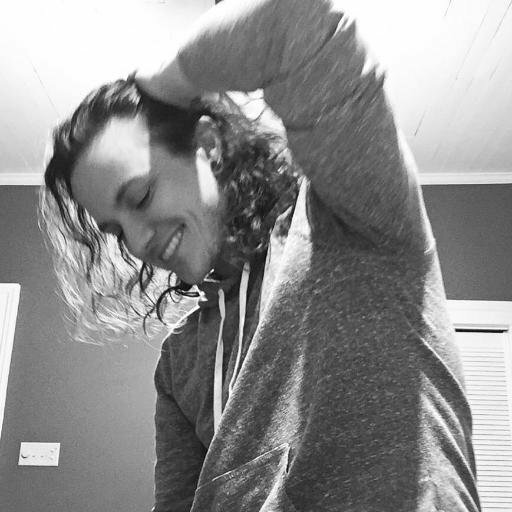 It's been 18 years since I stepped on campus as a freshman at the University of Alabama as a teenage queer kid. A lot has changed since that day. 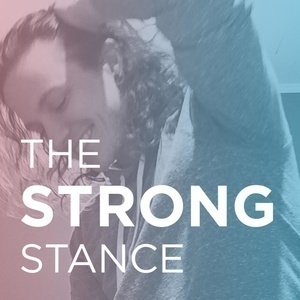 On this episode of The Strong Stance, I explore the strides the campus and the town of Tuscaloosa have made, while celebrating the 15th anniversary of UA Safe Zone, which I co-founded in 2002, Homecoming, and speaking at Druid City Pride that's still in its early years of existence.